It remains solid and only a few microbes can degrade it. It will remain solid until it reaches 100 degree Celsius. Once it is liquefied, it will remain liquid until the temperature reaches 40 degree Celsius. 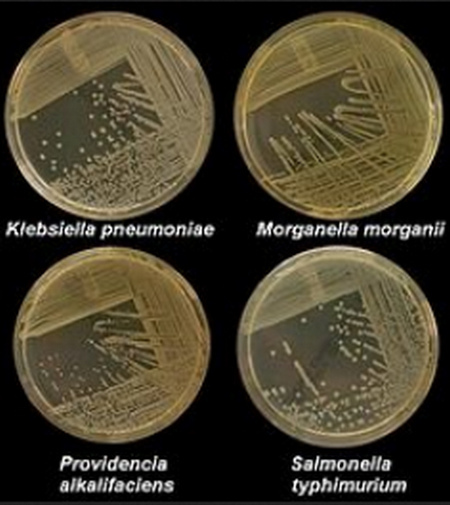 Image 1: Four Petri dishes with nutrient agar used as a medium. Four types of bacteria are being tested for growth in nutrient agar. Image 2: A Petri dish with a colony of Klebsiella on nutrient agar. What is a Nutrient agar? 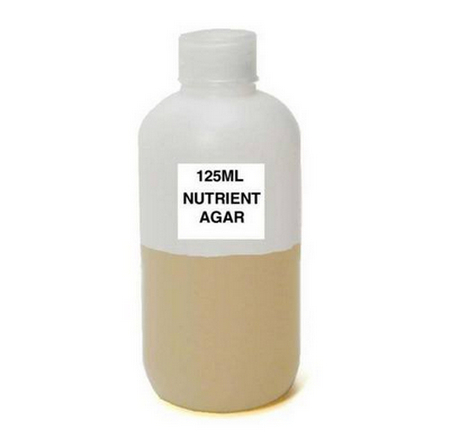 It is a general purpose agar; specifically, a nutrient medium primarily used for cultivating microbes and support the growth of a huge array of non-selective organisms. It is the most popular type of agar because of its ability to grow a variety of bacteria and fungi. It contains the essential nutrients needed for growing bacteria. 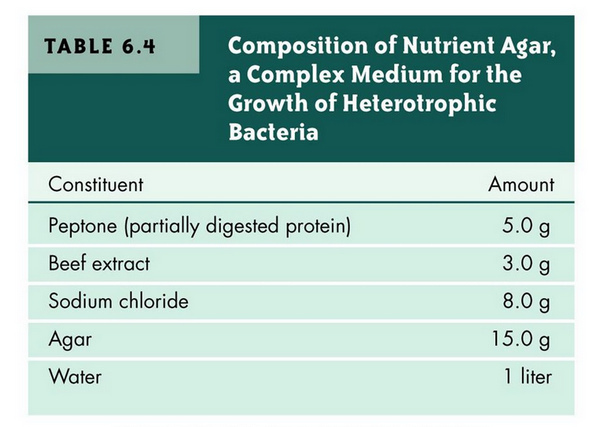 Image 3: The compositions of nutrient agar. 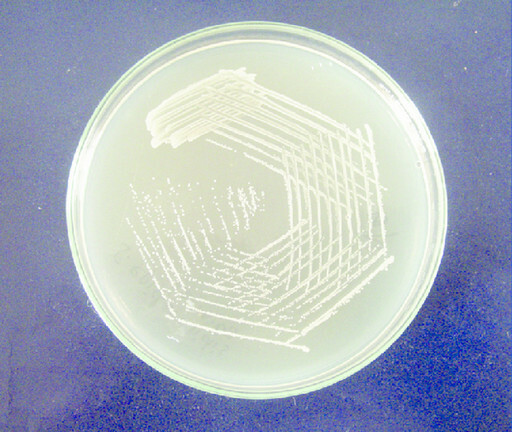 Image 4: Nutrient agar as a growth medium. Beef extract – it is derived from tissues of lean beef (aqueous extract). It has water-soluble substances of animal tissues like organic nitrogen compounds, salts, carbohydrates, and water-soluble vitamins. Peptone – it is an enzymatic digest of animal proteinaceous materials such as animal protein, casein, and gelatin using enzymes or acids. It is the main supply of organic nitrogen for growing bacteria. It may contain vitamins and carbohydrates. Agar – it is the solidifying agent. Sodium chloride – it is responsible for maintaining salt concentration in the medium. It functions the same way as the cell’s cytoplasm. Note: pH is adjusted to neutral at 25 °C. What are the uses of nutrient agar? It is used to isolate and purify cultures. It is used as a means for the production of bacterial lawns necessary for an antibiotic sensitivity test. It is used to cultivate and maintain non-fastidious microorganisms. How to prepare the Nutrient agar? Prepare about 28 grams of nutrient agar powder. Suspend it in a liter of distilled water. Bring the mixture to heat making sure you constantly stir the mixture to totally dissolve all its components. Once the mixture is fully dissolved, the next step is to an autoclave for 15 minutes at 121 degree Celsius. Once autoclave is complete, let the medium rest. The purpose is to cool it down and not solidify. Pour the agar into the plate making sure you put the plate on a sterile surface. Leave it there until such time it solidifies. One of the important things to check is the color of the prepared nutrient agar. The expected color should be light amber. The pH of the medium should be 6.8 ± 0.2. Nutrient agar is used to cultivate a variety of microorganisms. It is a general purpose medium; a complex one and aids in the cultivation and growth of non-fastidious microorganisms. However, it is important to note that nutrient agar is not used to diagnose diseases and other conditions in humans.